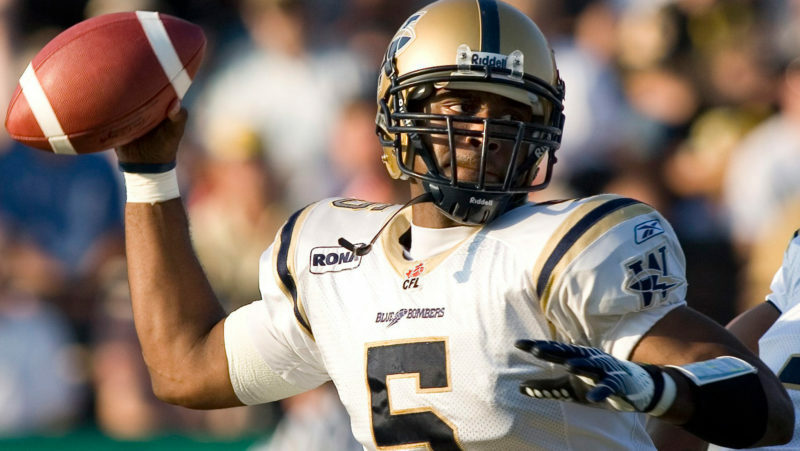 After news broke of the Saskatchewan Roughriders releasing QB Kevin Glenn , fans started to wonder if this was perfect timing for KG to become the first quarterback to be a member of all nine teams. 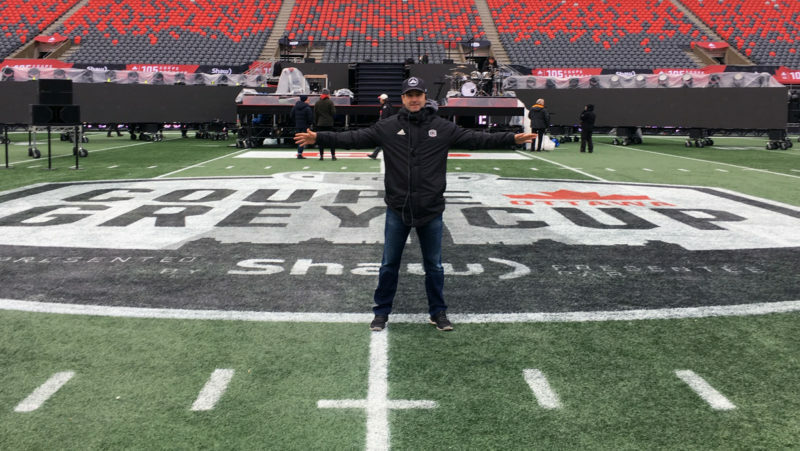 Glenn’s last stop on his train across the CFL is in Edmonton – the Esks are the only team he has yet to be a part of… until today. Unless you count the possible 10th team, like TSN’s Chris Cuthbert is. Can’t remember when and where Glenn was over his 17-year CFL career? No problem, I’ve got you covered. Things all started for KG in Saskatchewan when he signed with the team in June of 2001. 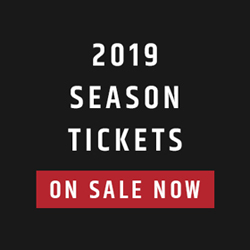 He played three seasons with the Riders before he was traded to the Toronto Argonauts. 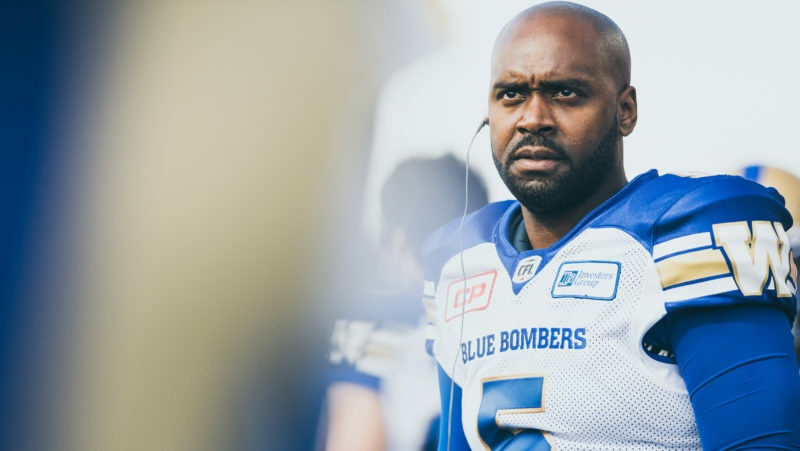 KG spent all of a few hours with the Argos before he was traded again, this time to the Winnipeg Blue Bombers. Glenn spent five seasons with the Bombers before he was released in March of 2009. 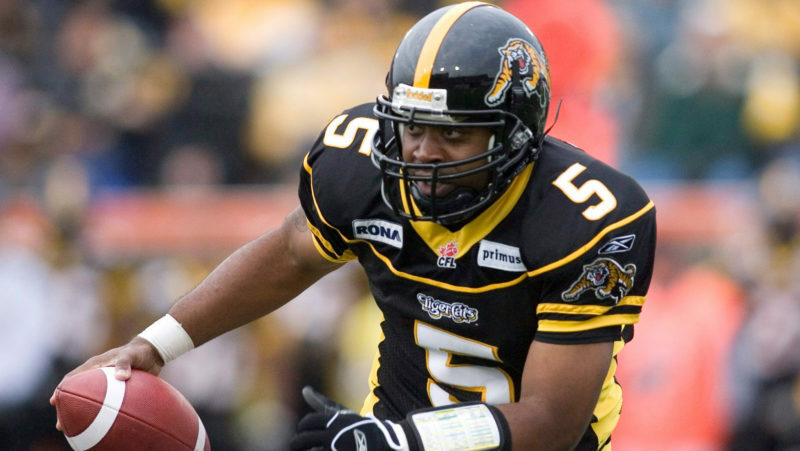 Glenn signed with the Ticats almost two weeks after being released by the Bombers and spent three seasons in the Hammer. 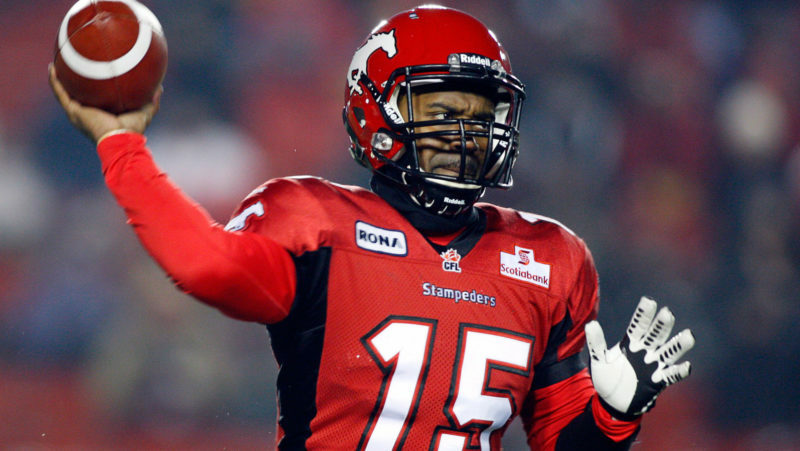 The QB was traded to the Stampeders early in 2012 and played two seasons in Calgary. 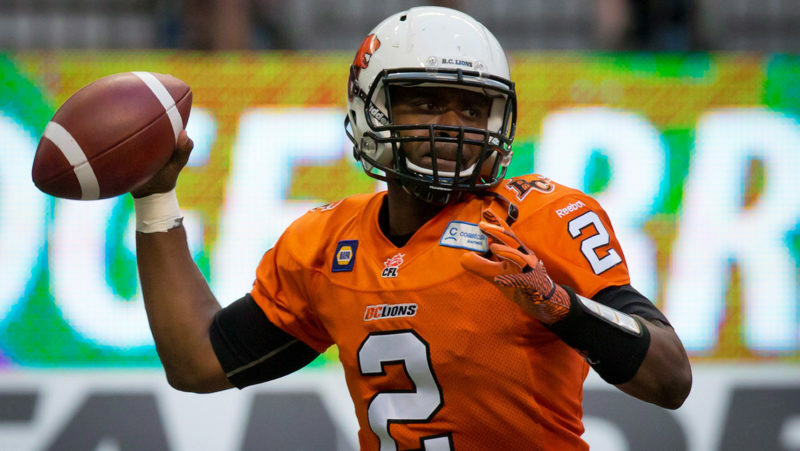 In December of 2013, Glenn was drafted by the REDBLACKS in the expansion draft and was traded to the Lions before the start of the 2014 season. Glenn was traded to the Lions in May of 2014 and played one season with the team before he became a free agent in February of 2015. 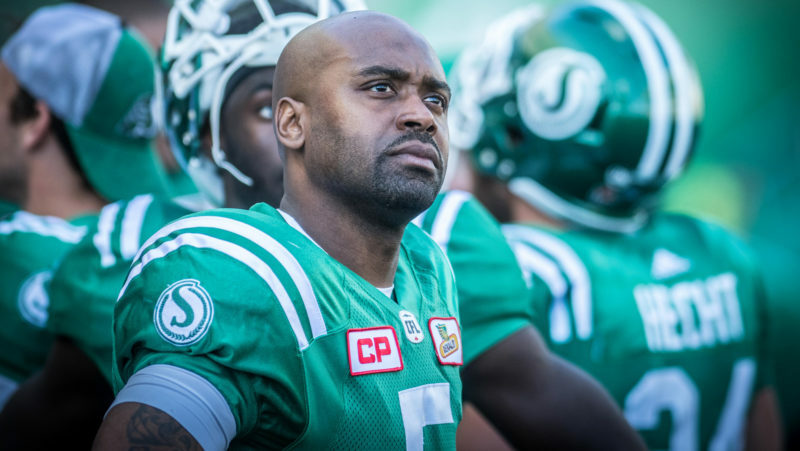 The Riders signed Glenn in 2015, as he returned to the team he started his CFL career with. 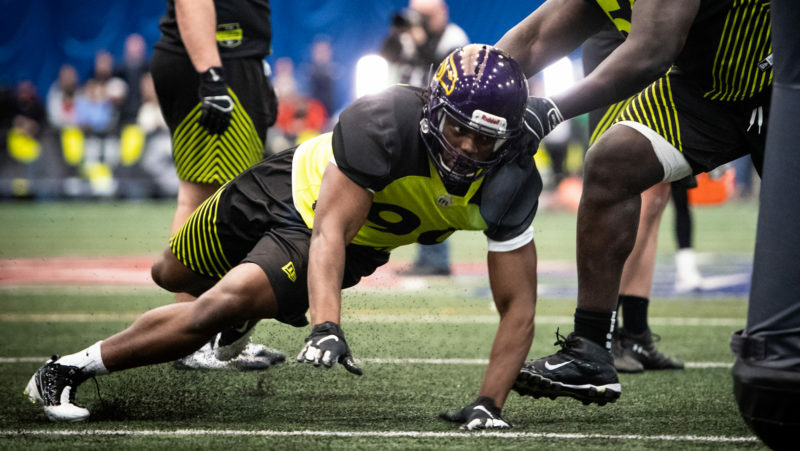 But he didn’t finish the season in Saskatchewan as the team traded him to the Alouettes on October 14 (trade deadline day). 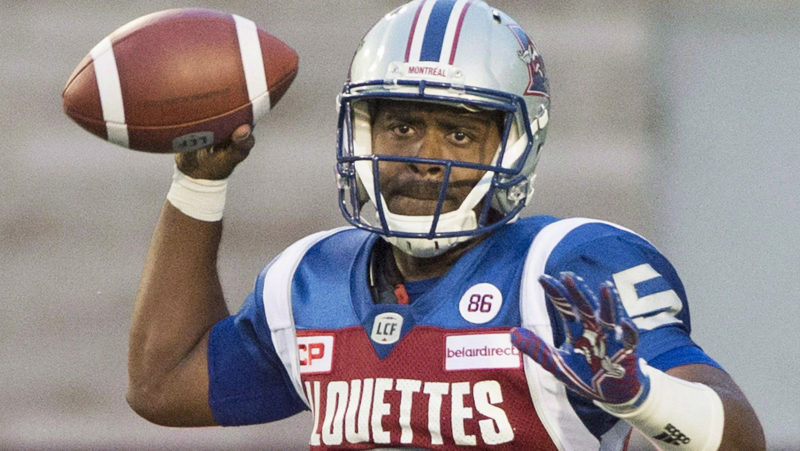 Glenn then stayed in Montreal for the rest of the 2015 season and part of the 2016 season before he was traded to the Bombers in September of 2016. Glenn only played one game for the Bombers that season and was released before he became a free agent. 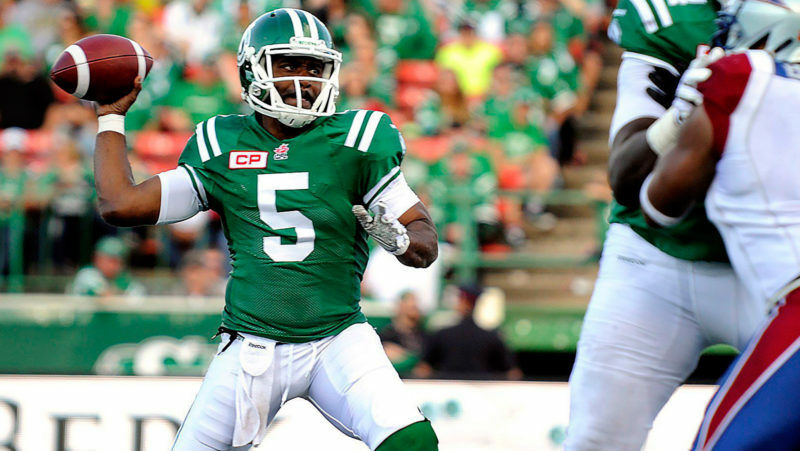 The Riders, again, signed Glenn in January of 2017 where he served as the starting QB before the team released him almost a exactly a year after he was signed. 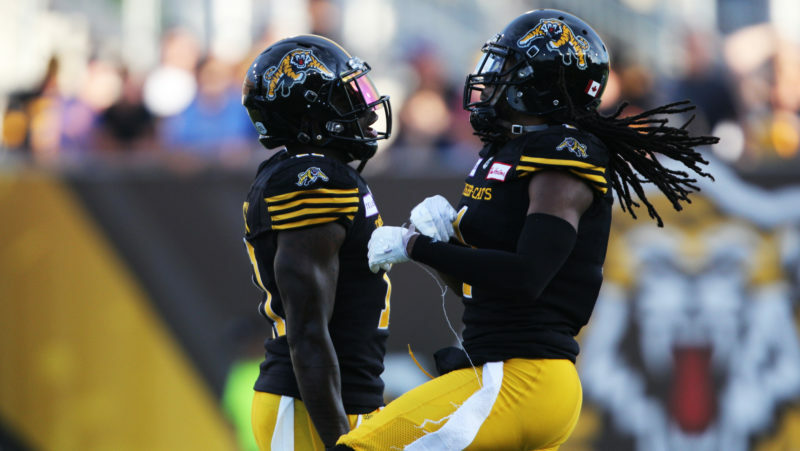 BREAKING: @qterback5 completes the @CFL tour.